When it came time to organizing the papers Noah gets from school, I wanted to have a plan set in action. 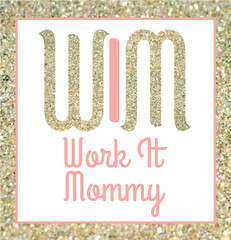 So last year, I started scouring Pinterest for ideas, and instantly loved Simply Kierste's method! 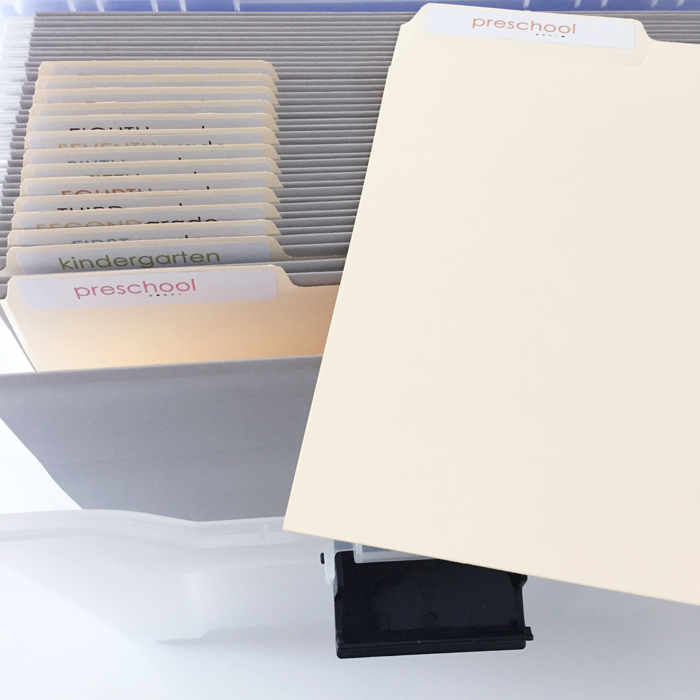 I immediately bought a file box, file folders and labels and downloaded the labels she provides in her blog post. 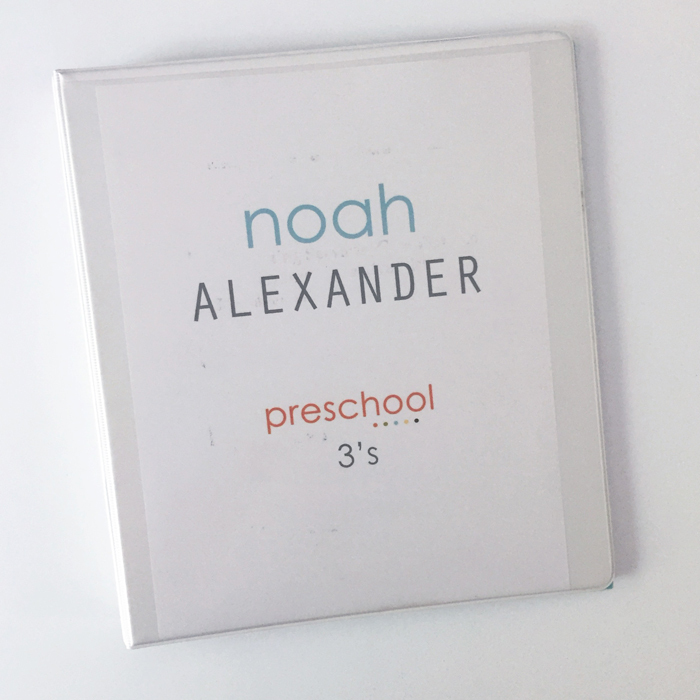 While I love the label she added to the front of the box, and intend to add one to my box (eventually), right now it really isn't an issue since Noah is an only child ;) It was super easy to put together and now I have a place to store all of those papers at the end of each year. And the best part is, that if Noah wants all his school memorabilia when he's older, he can take the box and everything will be in one place. 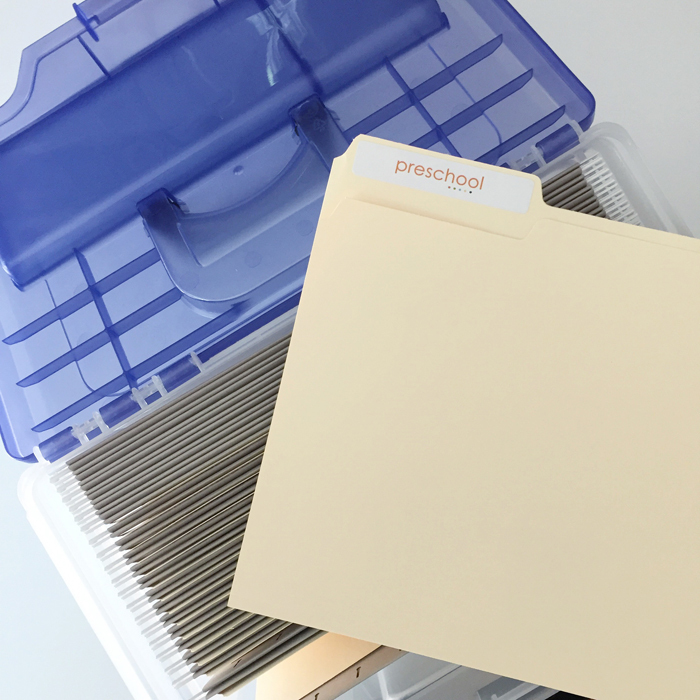 While I loved this method for storing everything after each school year ends, I wanted something I could have at my fingertips during the year. 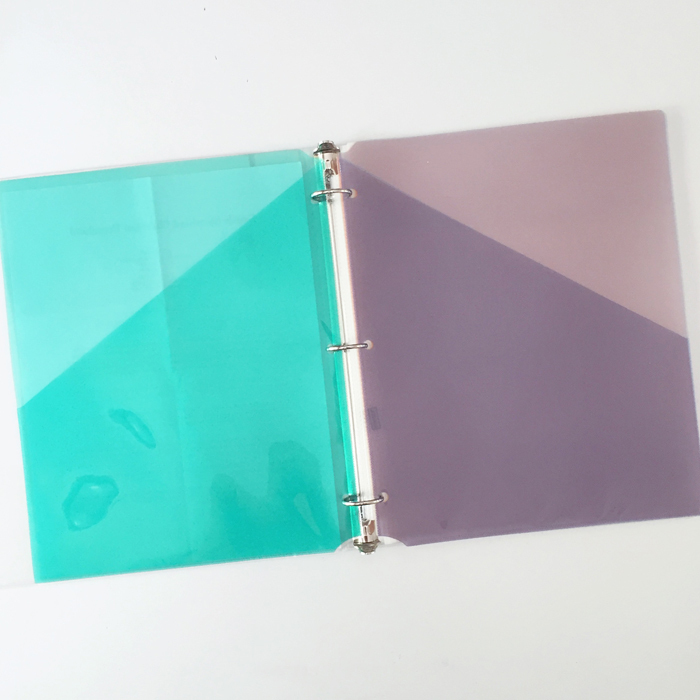 I decided to create a school binder with some folders and page protectors inside for all those important papers that come home. Right now, I have Noah's class list in the front folders as well as some paperwork outlining payment information and medical forms that I still need to submit. 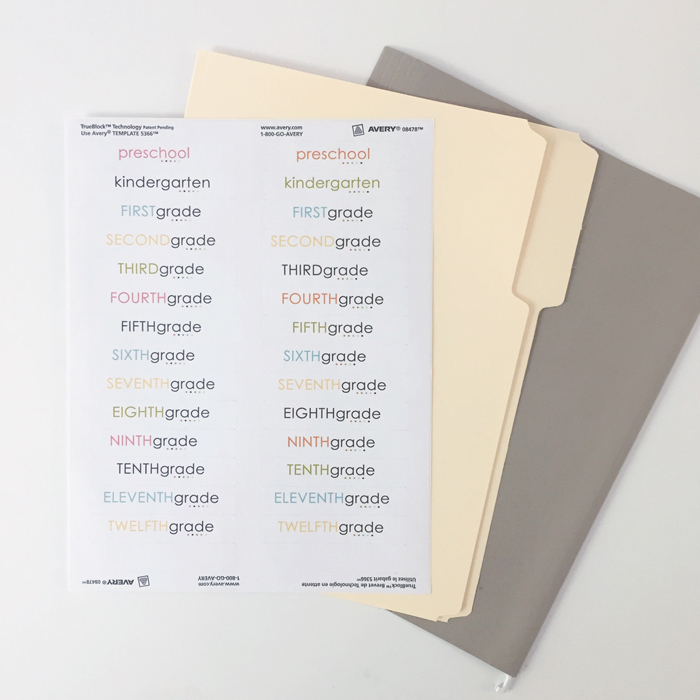 The page protectors are perfect for storing (and displaying) notes sent home from the teachers and drawings that Noah makes (on regular sized paper). As for the larger artwork, after I photograph it, I either display it in our kitchen or store it in this art box until I make my "art photo album" at the end of the year. 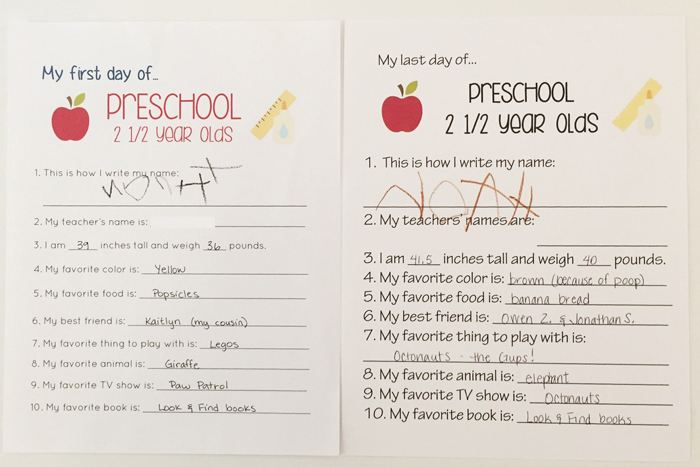 Noah still has a few more weeks left of summer, but once we get closer to his first day of school, I will have him answer some questions with our "first day of school questionnaire". I started this tradition last year and am excited to see how his answers (and writing) changes over the years. You can download the "My first day of..." for 3 year olds and 4 year olds by clicking on the links below. 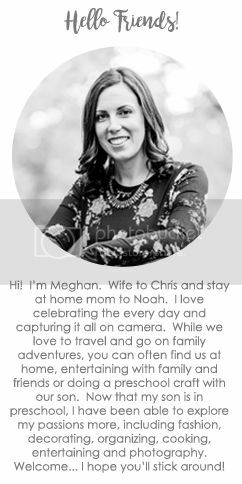 If you would like to use the printable but need it customized, just shoot me an email! 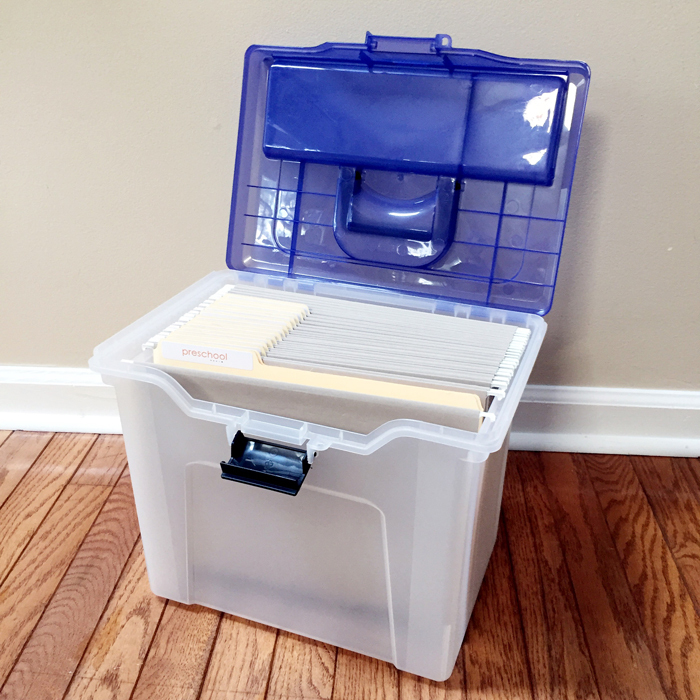 I would love to hear how you keep all those papers organized throughout the school year! And for more back to school inspiration, make sure to check out these amazing school related posts (and link up your own)! You have from today until September 15 to linkup any and all back to school posts. If you aren't a blogger and want to join in, use #2016B2S (B2S = back to school) when you share photos on Facebook and Instagram so we can check them out. Additionally, use that same hashtag to share any photos of your family preparing for the new school year along with any posts you may have including the topic "back to school". Grab our button and add it to your side bar, social media sites and posts to spread the school spirit this fall! 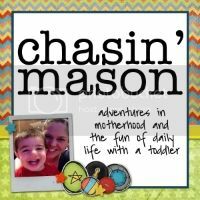 I have something similar for both of my kiddos. I love having the organization where papers and fun projects can go right into the box to keep. Love this! Cash starts 4K in a couple of weeks, so I'm looking for all of the organization tips & tricks I can get. The boys & I are going to run to the store tomorrow to make both of these things, so that I'm all squared away. Thanks! I think starting this early on is a HUGE part of success. I really need to get my act together :P.
I just remembered that I never sorted our papers from last year! I put them into boxes throughout the school year and at the end I go through and keep the things I want to keep. But now I really need to do that for last school year! Great organization! I'm naturally a throw everything away-er, but also want to make sure I keep things that we might actually like around lol. So far I just have everything, good thing we aren't in school yet. I'd be drowning. All of my school things were saved and I couldn't care less. I definitely don't want any of it lol. Love the questionnaire sheets! Noah does such a good job writing his name! Great idea to keep everything in place and to each keepsake in a special place. I was just thinking about how I wanted to go about paper organization for this year because (gasp) Im a paper recycler vs a saver. But Kinsey is starting to write words and its too cute to toss. This is actually on my to-do list for this weekend!! I love the thought of having everything in one place! My only problem is that I keep too much!